The Company - Lepori S.n.c. Lepori S.n.c. – Cairate, Italy – has been operating since 1948 in the vegetable and animal oils and fats. 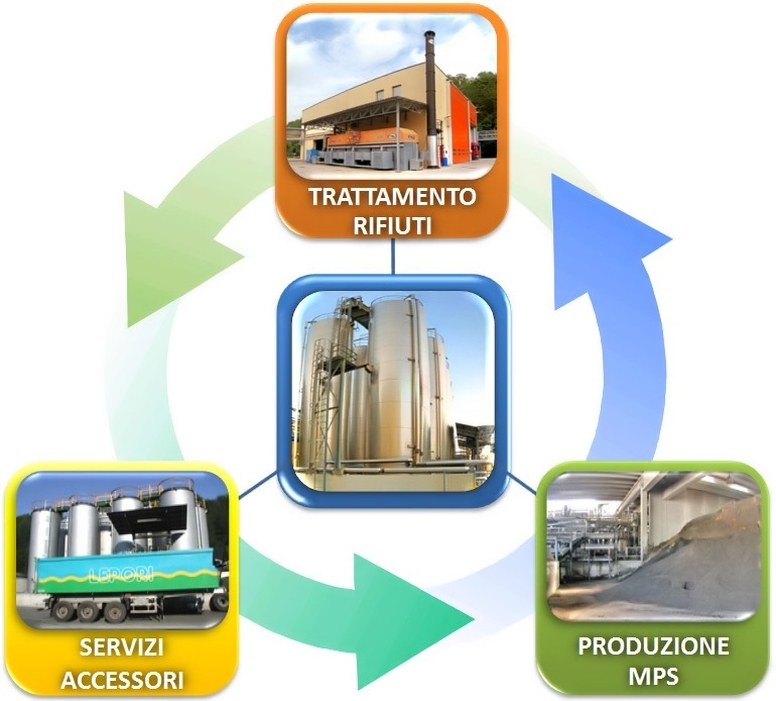 The processes used are characterized by a complete control of all phases, with optimally coordinating in production, quality and environmental aspects. By combining this technology with a ten-year experience, Lepori is able to tailor processing to different input material characteristics, ensuring fast, flexible and efficient management.